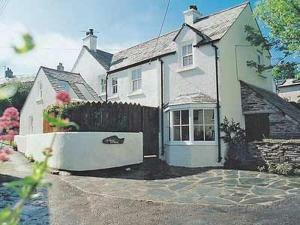 Mews Cottage is a holiday home is set in Tintagel is 1.1 km from Tintagel Castle. An oven, a toaster and a refrigerator can be found in the kitchen. ..
Chibronn offers accommodation in Tintagel. Free private parking is available on site. You will find a kettle in the room. Extras include free toiletr..
Set 1.4 km from Tintagel Castle in Tintagel, Pendrin Guest House features free WiFi access and free private parking. 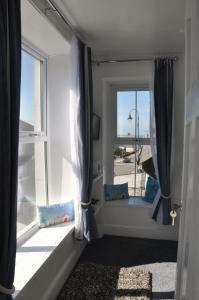 Some rooms include a seating are..
Atlantic Cottage is a holiday home situated in Tintagel, 900 metres from Tintagel Castle. It provides free private parking. 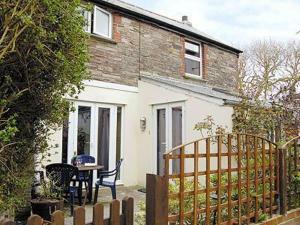 An oven and a toaster can..
Tregatta Terrace offers accommodation in Tintagel, 900 metres from Tintagel Castle. It provides free private parking. The kitchen has an oven and the..
Hazeldeen is a holiday home with a barbecue, located in Tintagel in the Cornwall Region. The unit is 1.4 km from Tintagel Castle. There is a dining a.. Featuring free WiFi throughout the property, Gordon House B & B offers cosy accommodation in Tintagel, 1.1 km from Tintagel Castle. 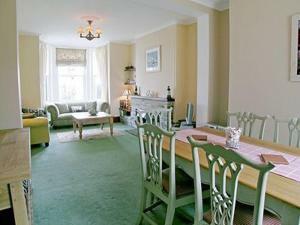 Every room is fit..
Set in Par in the Cornwall Region, this holiday home is 42 km from Plymouth. 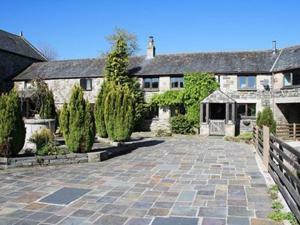 The property is 25 km from Newquay and free private parking is provided. .. 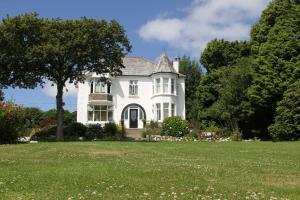 Located in Par in the Cornwall Region, this holiday home is 42 km from Plymouth. 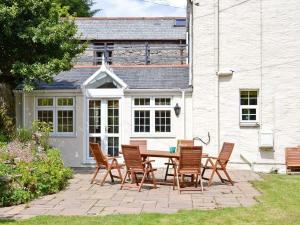 The property is 25 km from Newquay and free private parking is provid..
Orchard Cottage is a holiday home with a barbecue, located in Tintagel. It provides free private parking. The unit is fitted with a kitchen. 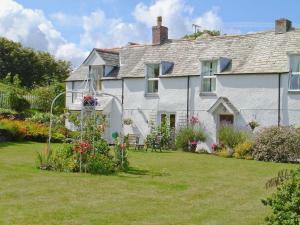 A TV and..
Jubilee Cottage is a holiday home set in Tintagel, 900 metres from Tintagel Castle. It provides free private parking. There is a dining area and a ki.. 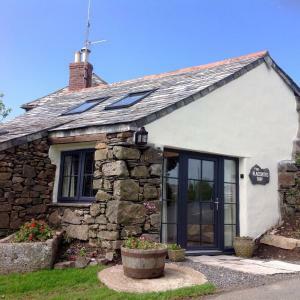 Featuring free WiFi throughout the property, The Blacksmith's Shop is a studio, set in Port Isaac. It provides free private parking. The unit is fitt..
Purlinney is a holiday home situated in Delabole, 34 km from Newquay. The unit is 17 km from Padstow. There is a dining area and a kitchen complete w.. Located in Delabole in the Cornwall Region, this holiday home is 48 km from Plymouth. 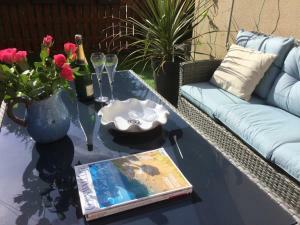 You can fire up the barbecue for a tasty meal and enjoy the gard..
Beachhaven Lodge is a holiday home situated in Carlyon Bay, 42 km from Plymouth. The property is 26 km from Newquay and free private parking is availa..